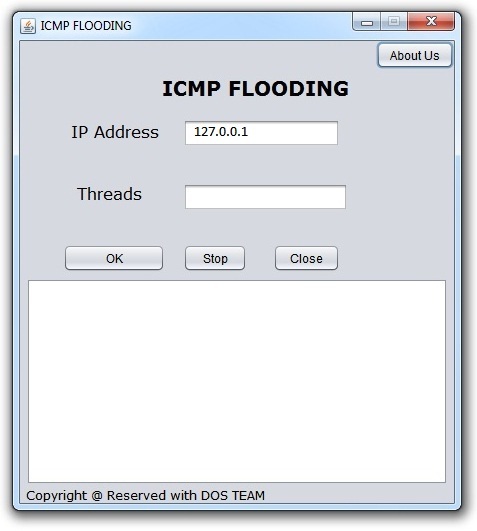 What is ICMP Flood Attack ? 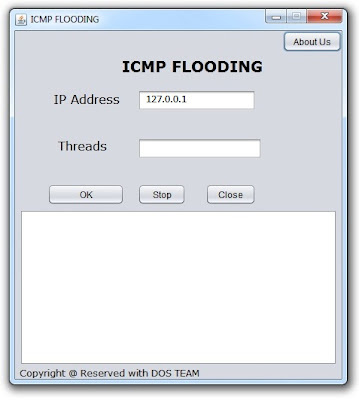 An ICMP flood attack is a form of typical Denial of Service (DoS) attack which occurs when the attacker sends large amounts of ICMP echo requests continuously to the victim system until the system uses all its resources responding to the requests and is left with no more resources to process valid network traffics & which might cause the system to stop responding. 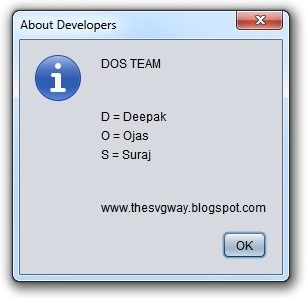 The project simulates the ICMP Flooding DoS Attack by sending continuous ping requests to the provided IP Address using the specified number of threads.